Castañera Serrana, S.C.A. 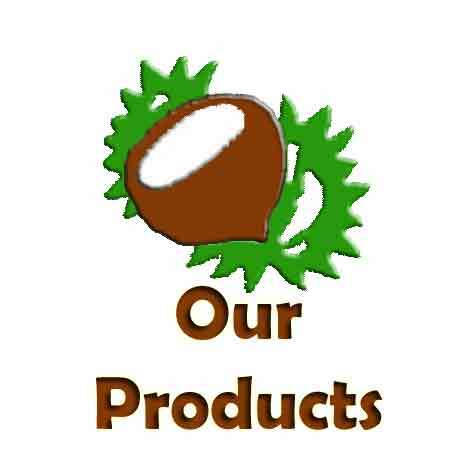 is a cooperative venture dedicated to cleaning and sterilization in a totally natural and marketing of cashews. 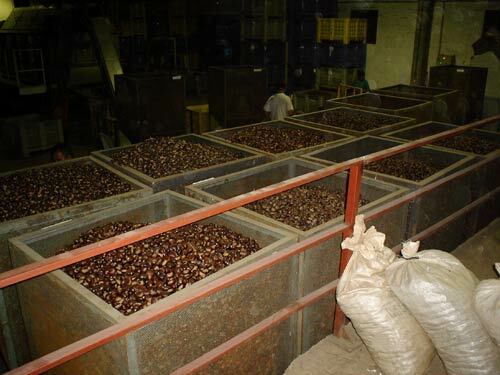 Dirty area of raw material reception where the chestnuts are stored when they enter the field, approximately 800 m2, and where the drums and cleaning machinery and calibration estelización. 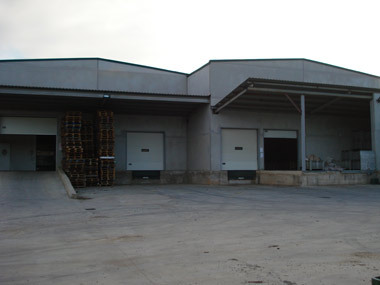 Cold storage area with two freezers of 200 m2 each, which allows us to store more than one million kg. 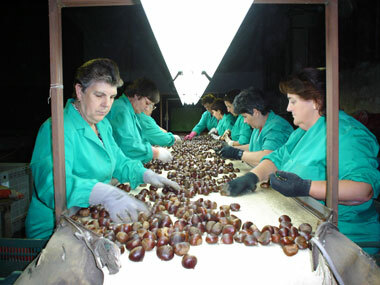 chestnut in plastic bins of 1m. 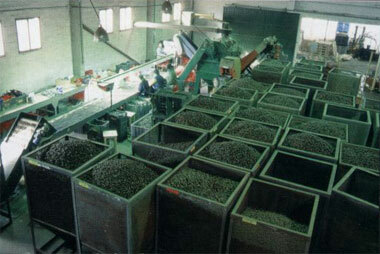 x 1.20 m. Once sterilized and calibrated. Finally a clean area or packaging, with 800 m2, refrigerator panels, which we can package a controlled temperature. 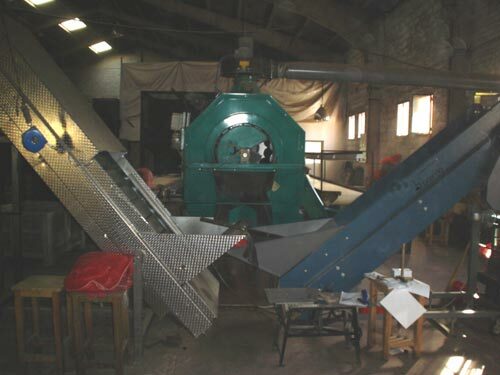 In addition to two springs reception of raw material output and 2 springs. 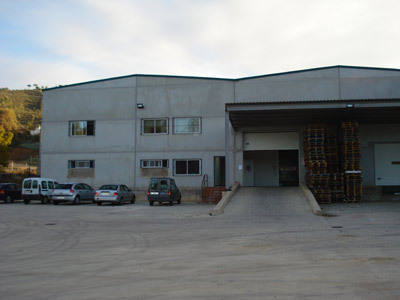 We have over 200 m2 of offices, which houses the management, administration and meeting room.